Are you tired of troubleshooting with TCPdump? The Avi Vantage Platform is here to help. 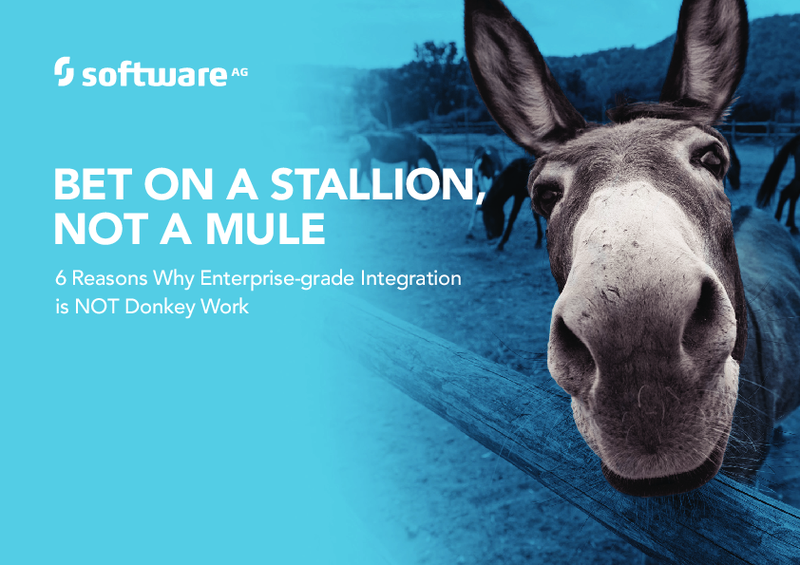 While some cloud integration vendors may consider integrating your processes, applications and legacy systems to be drudgery fit for beasts of burden—we don’t. As the technology landscape evolves with new devices, new software, and new platforms, keeping tabs on an organization's IT assets is a moving target. 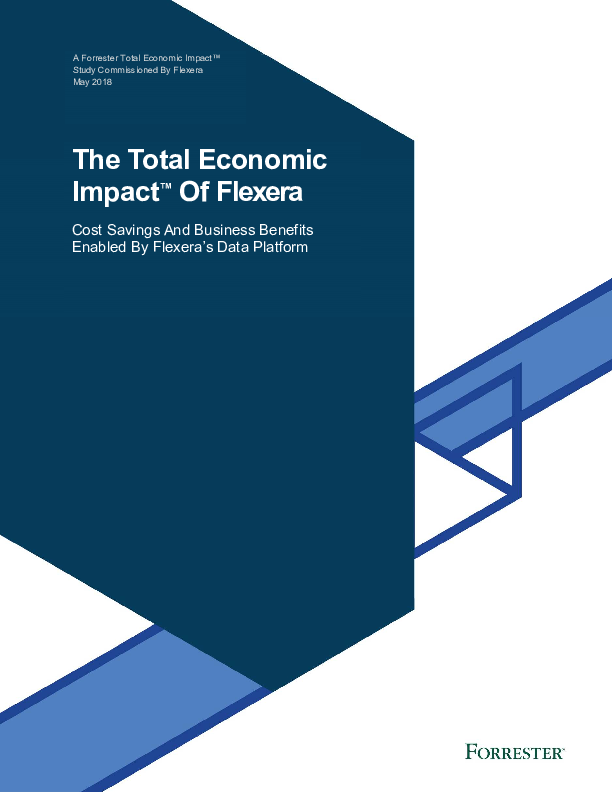 Learn how to gain accurate visibility of software assets to drive strategic and financial decisions that impact finance and reduce security risk.